May is the month of transitions, one day the weather is lovely and the other it’s pouring rain. Because of the unpredictable weather, it was pretty difficult to create the right outfits. You can clearly see that I’ve been playing with layers lot, wearing thinner coats ment wearing quite the warm outfit – just in case the weather turns out to be horrible anyway. 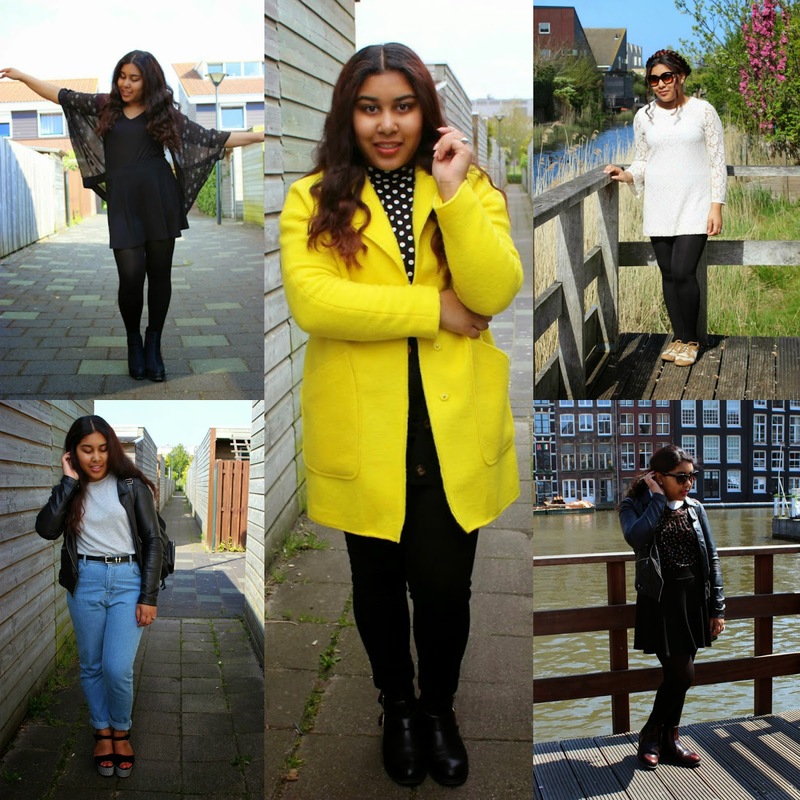 All in all, I think it was a great month fashion wise and I seemed to get my outfits right despite the weather issues!